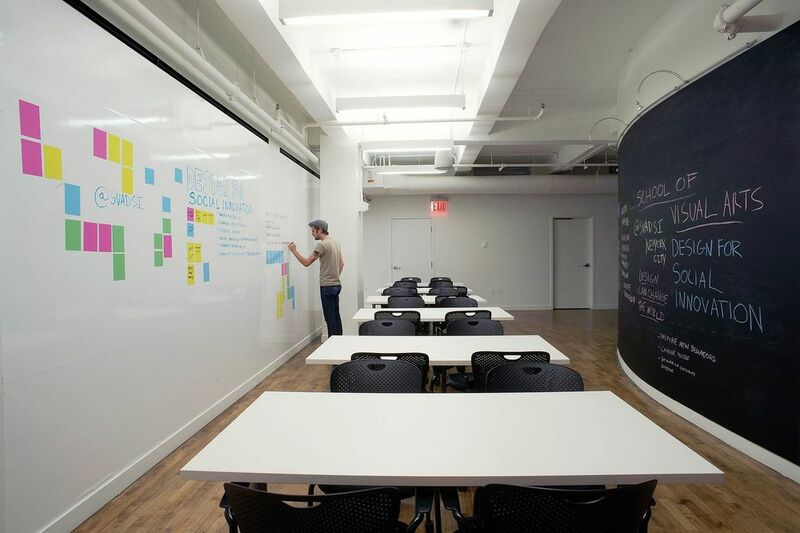 Dynamic Spaces can be used to create engaging and interactive learning environments. 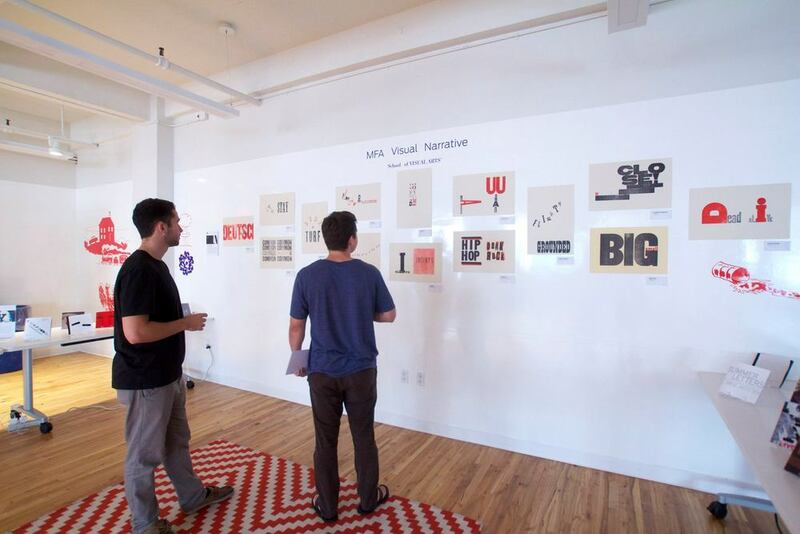 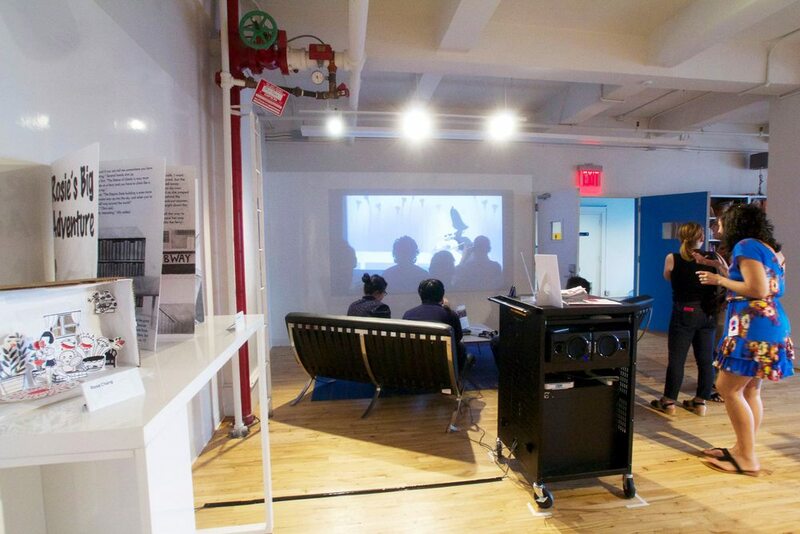 Watch the video to see how the MFA Visual Narrative studio space at SVA was designed using Dynamic Spaces. 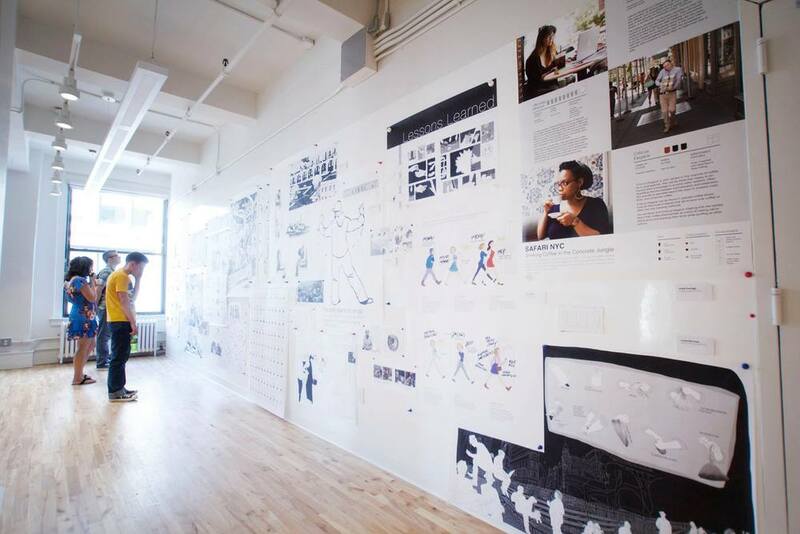 The space acts as a pop-up studio during intensive portions of the program, and the unique materials allow the students to interact and transform the wall surfaces.